Three weeks clinical training program from 27th January to 16th February, 2009, in a renowned hospital in Hyderabad was arranged for the students who came to India for the winter vacation. 42 Students studying in different Medical Colleges in China attended the program which had a schedule of case history taking with bedside teaching for 3 hours in the morning session by post graduate qualified teachers followed by 2 hours of theory classes in the afternoon session by senior specialists. The teaching plan comprised of 9 days each in Medicine & Surgery wards. 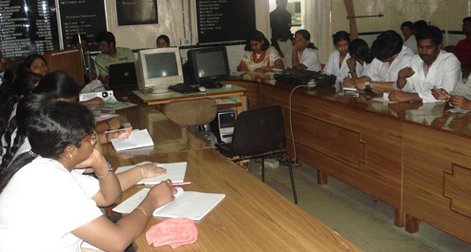 The theory teaching and clinical training provided by the hospital was of high quality which benefited the students further to understand the subject.